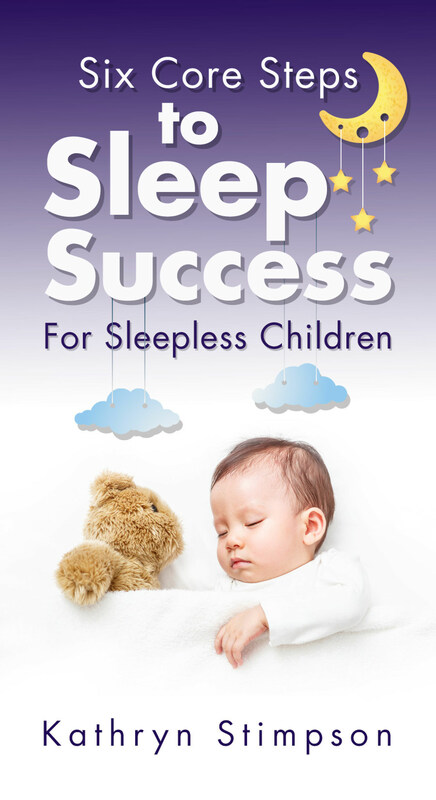 Kathryn dedicates her work to helping sleep deprived parents to get more sleep so they can be healthy, happy and successful. Her inspiration and motivation has come from her own personal journey of overcoming both a long term illness and insomnia as well as resolving her son Oliver’s sleep challenges. Kathryn is a full time mum to Oliver whilst running her business from home. She believes that sleep is a basic human need and without it other areas of life can deteriorate rapidly. She loves helping others to transform their wellbeing so that they can reach their true potential.